C2 Montréal is a non-profit organization aiming to advance both Québec’s economy and society by engaging present and future leaders, innovators and decision makers in a collaborative dialogue that generatespurposeful and durable connections. We are an avant-garde platform for gatherings where commerce and creativity merge to create transformative experiences taking place in a setting like no other. Creativity is our strong suit–it has the power to inspire the imagination and spur creative thinking and to give participants the tools they need to change their world on both personal and professional levels. We believe today’s organizations need to find novel solutions to social, technological, political and environmental challenges,not only to stand out, but to meet the needs of this most important of stakeholders: the human species. C2 Montréal was created in 2012 and is overseenby 14 administrators, 12 of whom are independent. Two representatives from C2 Montréal’s cofounding partners sit on its board: Sid Lee, who initiated the project and formed the non-profit, and Cirque du Soleil. 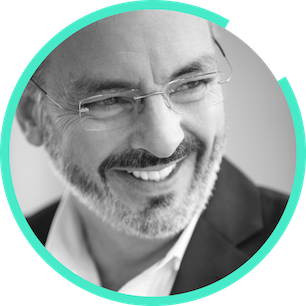 A deal-maker, passionate builder and social business advocate, Richard oversees C2’s international development and mobilizes the brightest and most influential minds from a wide network of countries and industries. These efforts result in a unique ecosystem of partners engaging with C2 during its annual flagship event in Montréal as well as during events of varying scale abroad. 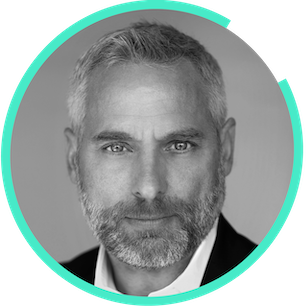 Prior to his journey at C2, Richard had accumulated more than 25 years of experience in operations, sales and corporate planning for various organizations, from governmental institutions to private corporations. As C2’s great visionary, Génifère holds the reins of the company’s creative process. The driving force behind the magic of C2, she weaves together artistry, showmanship and attention to detail to deliver truly unique “wow” moments. Génifère oversees the content and event programming for C2’s flagship conference as well as the design and execution of its international events. She also spearheads the company’s ongoing efforts to become the largest environmentally certified event of its kind. Prior to joining C2, Génifère was the director of artistic and equestrian operations at equestrian entertainment company Cavalia. Anick’s strength is in linking great ideas to revenue. 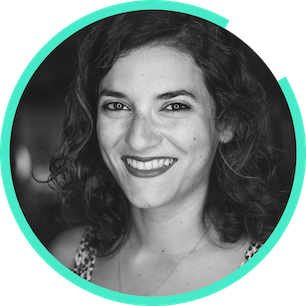 Her knack for understanding current and future partners’ business goals allows her to forge meaningful and lasting partnerships for C2. 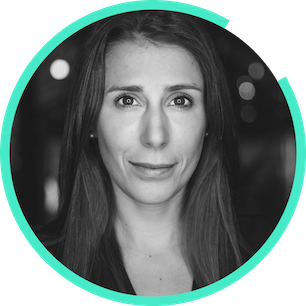 After having acquired a marketing and economics degree at HEC Montréal, Anick spent five years as a co-entrepreneur in international real estate. She joined C2’s sales team in 2015 and quickly added business development and partnerships to her repertoire. Through her deals with tech and financial institutions such as IBM, Facebook, Element AI and RBC, she has elevated the partnership to new heights and has proven herself instrumental to C2’s broad local and international networks. 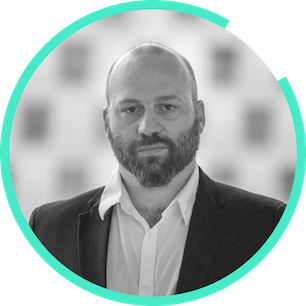 Chris Cowley is a technology visionary and project manager with more than 12 years of experience leading enterprise projects and business transformations in the retail and manufacturing sectors. As C2’s vice president of digital innovation and technology, he’s been tasked with implementing C2 International’s strategic technology plan for growth and global expansion. 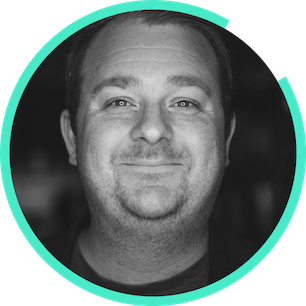 Chris kick-started his career when he was just 18 developing retail networks and national POS solutions, eventually leading to large-scale Business Intelligence initiatives, product development and complete technology tool designs. His consumer-centric point of view has allowed him to develop ideas and methods towards seamless technology integration for design and content enhancement, which makes him perfect for C2. 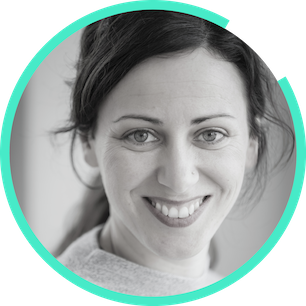 A brand and marketing executive with 15 years of experience, Julia has carved out a niche as a digital marketing thought leader and storyteller. As C2’s vice president of marketing and audience, she is responsible for growing the brand’s global audience across all channels, driving conversion and enhancing brand awareness and equity. Julia began her career in media and publishing. As Canada’s very first multi-platform editor-in-chief, she paved the way for tremendous print, digital and social media growth in each of the brands she oversaw. She has created more than 120 magazine covers and launched several websites, apps and social media accounts. 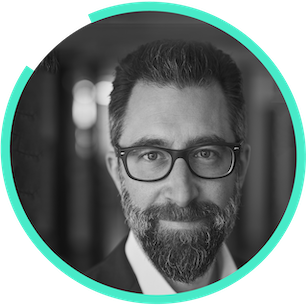 With over 20 years of experience in the production and entertainment industry, Yannick brings a deep skill set and passion to everything he does. He has lead productions across the globe, including in Kazakhstan, Shanghai, San Francisco and Milan for industry leaders such as Cirque du Soleil and 45 Degrees. Yannick has worked with event powerhouses like Just for Laughs, Sensation Mode and the Montreal Outgames. He has a degree in Theatrical Production and is the founder of CYproduction Inc.
An international commerce school graduate with a thorough understanding of the corporate world’s inner workings, Linda gained a specialization in human resources by obtaining a Master’s degree. 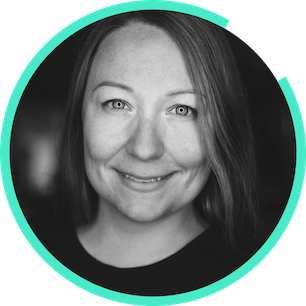 Motivated by the dynamic, constantly evolving nature of the events industry, Linda is driven by the imperative for businesses to constantly reinvent and adapt themselves through creativity and agility. At C2, she is in charge of managing the company’s talents and nurturing its culture. Her mission, as she explains it, is to make sure C2 offers its teams a stimulating workplace that helps employees reach their full potential and contribute to the company’s overall performance. Thomas is a dynamic and tested financial executive with over 25 years of experience in corporate finance. Thomas has held key positions of leadership, including 10 years in international treasury, eight years in cost accounting, and seven years as CFO/partner in various SMEs. Thomas has extensive experience in international trade, worldwide cash management, risk management, FX and the implementation of ERP systems. He is a strong team player, with a deep professional network. Thomas graduated from the Université du Québec à Montréal with a Bachelor in Accounting, and holds a CPA, CA certification. For Martin, nothing tops a team that works synergistically, fusing everyone’s strengths and passions to deliver the wildest of projects. That’s why as General Manager, he’s made it his mission to ensure our team invests in synergy as a means of generating growth on a global scale. And why not change the world along the way? No sights are too high for C2! Corbo comes with 20 years’ experience in management, strategic projects, major transactions and entrepreneurship (ranging from start-ups to major public companies). He’s worn many hats along the way, including Legal Advisor, Director and VP of Legal Affairs for top-tier organizations—notably in the domains of wealth management, media and telecoms. He’s also been Associate and Director of Operations at a tech start-up providing a collaborative idea-incubating platform. C2 Montréal is a springboard for Québec’s economy. Merging commerce and creativity in a unique setting designed by C2 Montréal enables the province’s organizations to leverage new business opportunities. In companies that attended C2 Montréal, one out of five developed new business activities after the event. The majority of C2 Montréal participants hail from small-to medium-sized businesses (less than 100 employees) that ink deals with other Québec-based partners, creating synergies within the province’s entrepreneurship ecosystem. Businesses attending C2 Montréal generate an economic impact of $151 million in Québec. C2 Montréal injects $130 million into Québec’s GDP and sends $18 million in fiscal revenue to the provincial government’s coffers. In fact, every dollar invested in C2 Montréal returns $8.68 to governments, proving that investments in creativity pay off. C2 Montréal also creates, directly or otherwise, 1,715 jobs.